BugMeNot.com – Want to sign up for a website, but don’t want to deal with the inevitable avalanche of junk mail that comes with sharing your email address? BugMeNot searches through thousands of community-shared logins to get you access to a website without having to share your email. The Library of Congress – an online resource for some of the most important literary and political works that have shaped the United States. GetNotify – Fed up with sending an email and not knowing if the person has read your carefully crafted prose? This website allows you to tell when your email was both received and the exact time it was read. It also lets you know the recipient’s location and IP address…which isn’t creepy at all. Zero Dollar Movies – Every feature-length film available for free on YouTube, all in one place! Livestream – a slick app that allows you to broadcast a live event to anybody, on any platform. 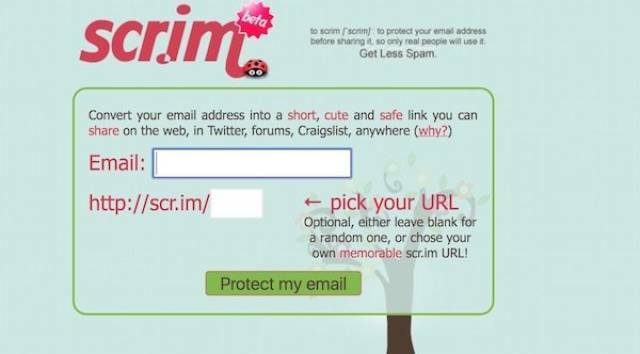 scr.im – converts your email a short URL so you can share it in a public forum. Good for privacy and to avoid spammers. TinEye – a reverse image search function which is as accurate, if not more so, than Google. 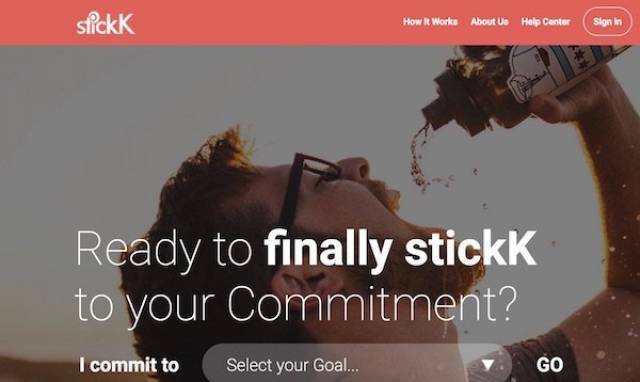 Stickk – Have trouble obtaining your goals? Stickk makes you commit to a contract and then pummels you with reminders until you achieve your aim. 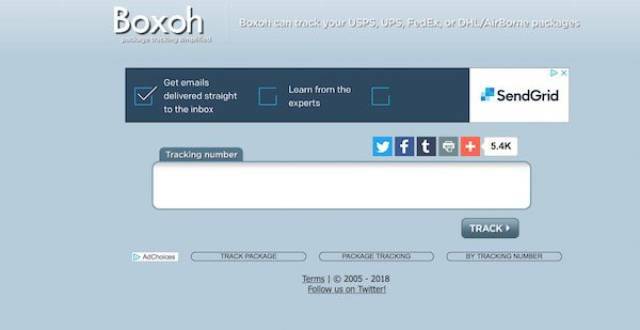 Boxoh – tracks the status of any delivery package using Google Maps. PicMonkey – an online picture editor that allows you to add funky fonts and effects to your favorite images. 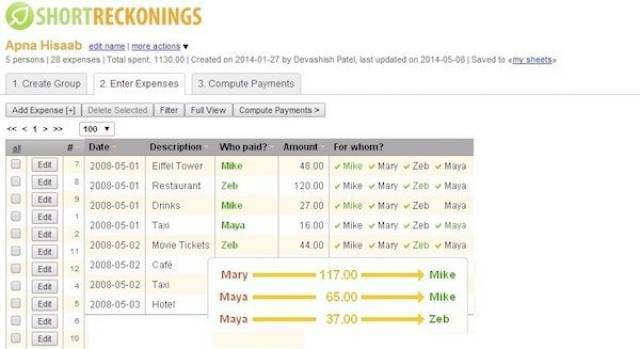 Short Reckonings – a fantastic tool if you live with lots of other people, Short Reckonings allows all parties involved to keep track of any shared expenses using a simple and user-friendly spreadsheet. Memerise – this website facilitates learning in easy, piecemeal fashion. Perfect for those who feel overwhelmed by the apparent mass of information that comes with any new skill. Instructables – learn how to build anything and everything! join.me – this simple website allows you to share your desktop with anyone in the world. TripIt – travel can be stressful, but with TripIt all your tickets, hotel information, and car rental are stored in one place. Too bad it can’t hold your passport as well. Now, where did I put it? FitDay – a fitness and weight loss journal to keep you (and your diet) on track! Fuelly – lets you measure the gas mileage of your vehicles, comparing them to other users and other models.